Fruit beer is a delicious treat for beer lovers. 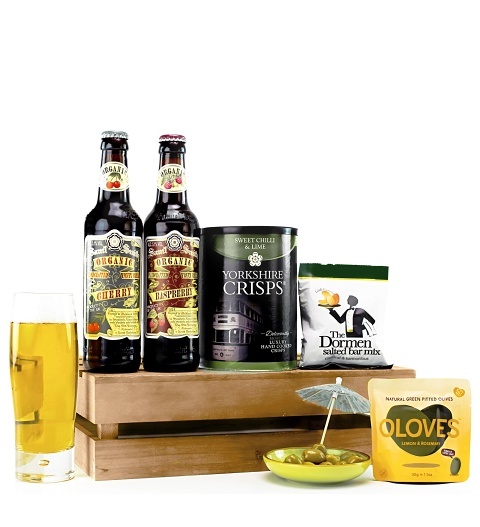 These beers are known for their sweeter flavours yet they are still wonderfully complimented by savoury snacks like crisps and olives. An excellent Christmas gift for anyone who enjoys the crisp and refreshing appeal of beer with a touch of sweetness.